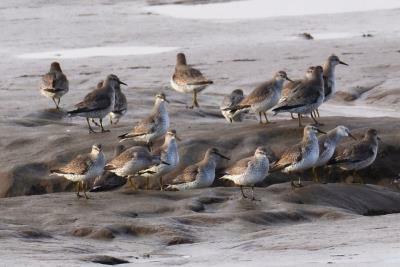 Bird Id - Forum - Identifying Birds - Coastal Wader Id Problem? 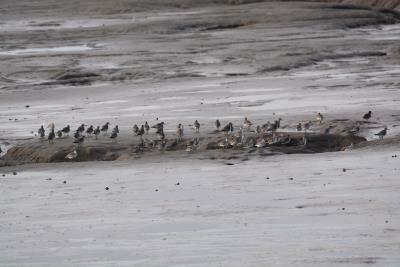 Forum > Identifying Birds > Coastal Wader Id Problem? 17 Can anyone put me straight on these waders? Location : coast at Cockersands beach, down from Glasson Dock. Think medium sized wader. Very strong, long eyestripe is throwing me.